Hyundai India has launched a new SX (O) Executive variant of its best-selling compact SUV, the Creta. It commands a premium of Rs 28,500 over the previous top-spec variant, the SX (O). The new top-spec petrol variant is now priced at Rs 14.13 lakh whereas the diesel version gets a price tag of Rs 15.62 lakh (ex-showroom Karnataka). 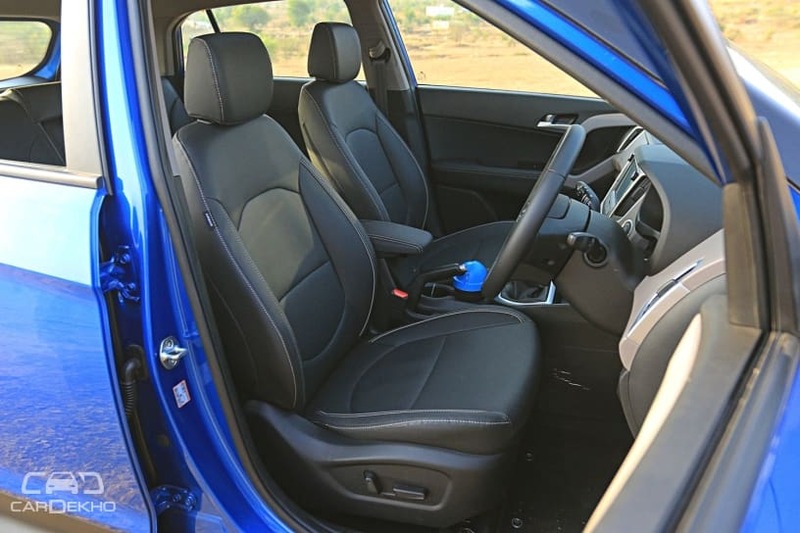 The additional amount gets you front ventilated seats, a feature you will definitely appreciate in a hot and humid country like ours. The Verna and the Elantra are the other two cars from Hyundai that get this feature. 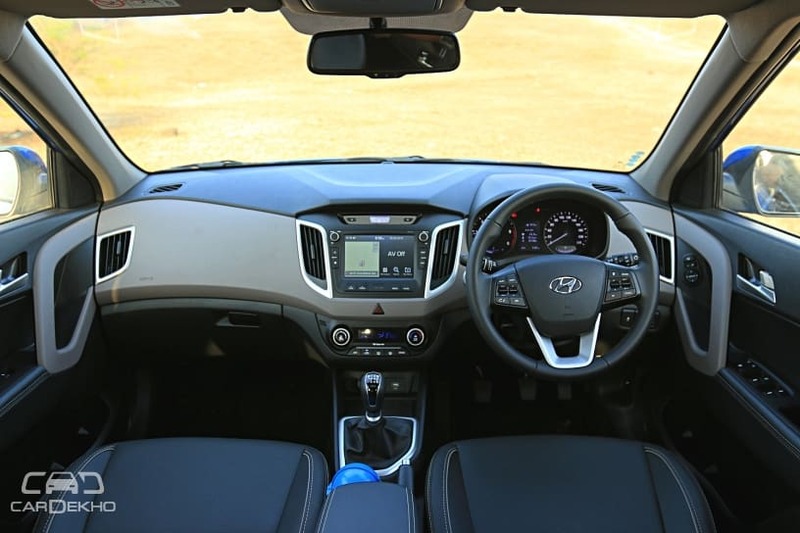 Apart from this, Hyundai has also tinkered and standardised some features on the Creta. Here’s what they are. Hyundai has also added LED tail lamps from the SX variant onwards. Meanwhile, the Creta SX dual-tone option gets the smart key band which was earlier exclusive to the top-spec SX (O) variant. 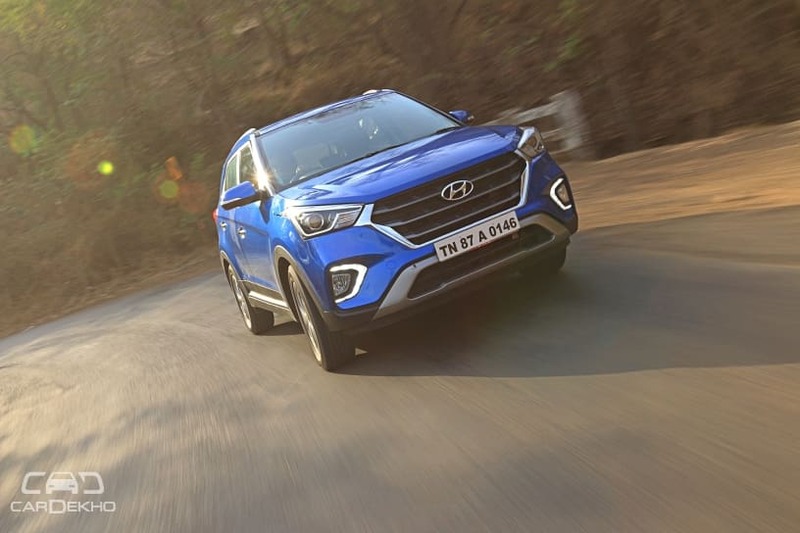 Along with the new features, Hyundai has also revised the prices of the Creta. Here’s what each variant of the compact SUV is priced in Karnataka. Hyundai hasn’t updated the new prices on the official website yet. So stay tuned to CarDekho as we’ll bring you the countrywide prices as soon as they are updated.